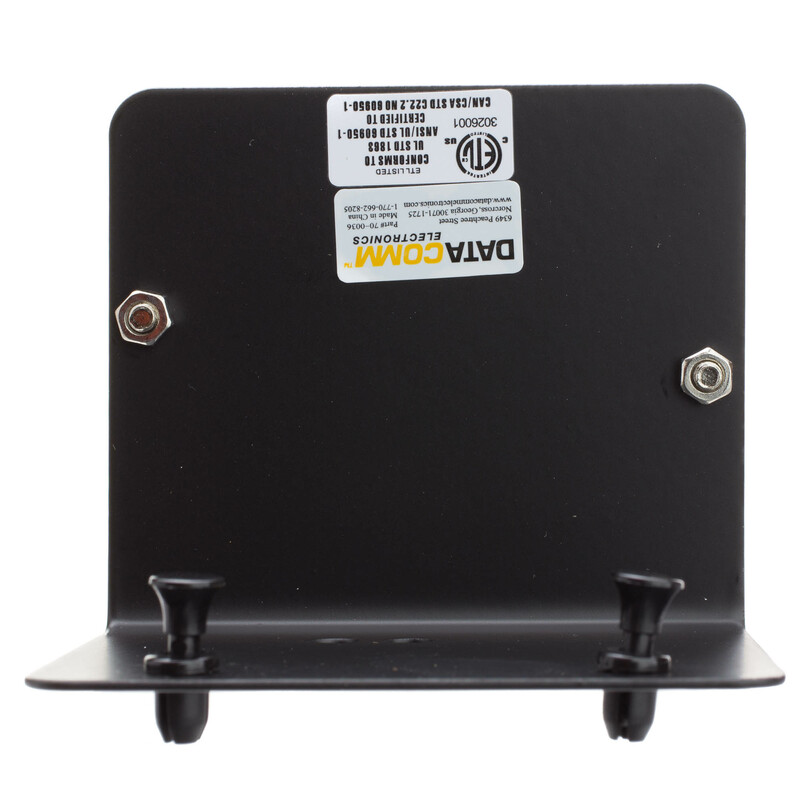 Use this 6-way splitter for video applications such as TV, HDTV, and satellite TV to allow for up to 6 coaxial connections in the home. 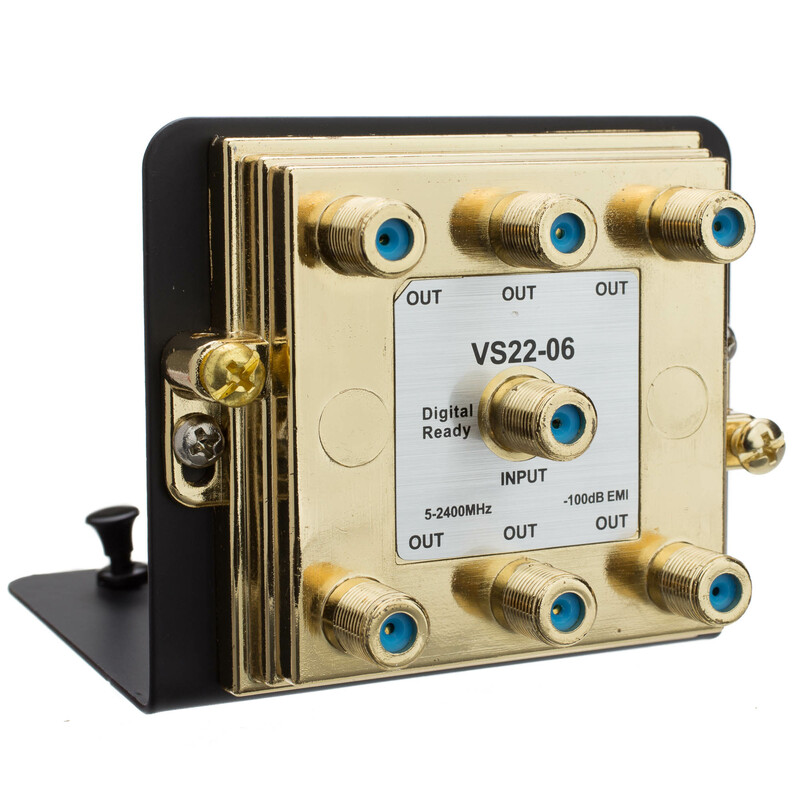 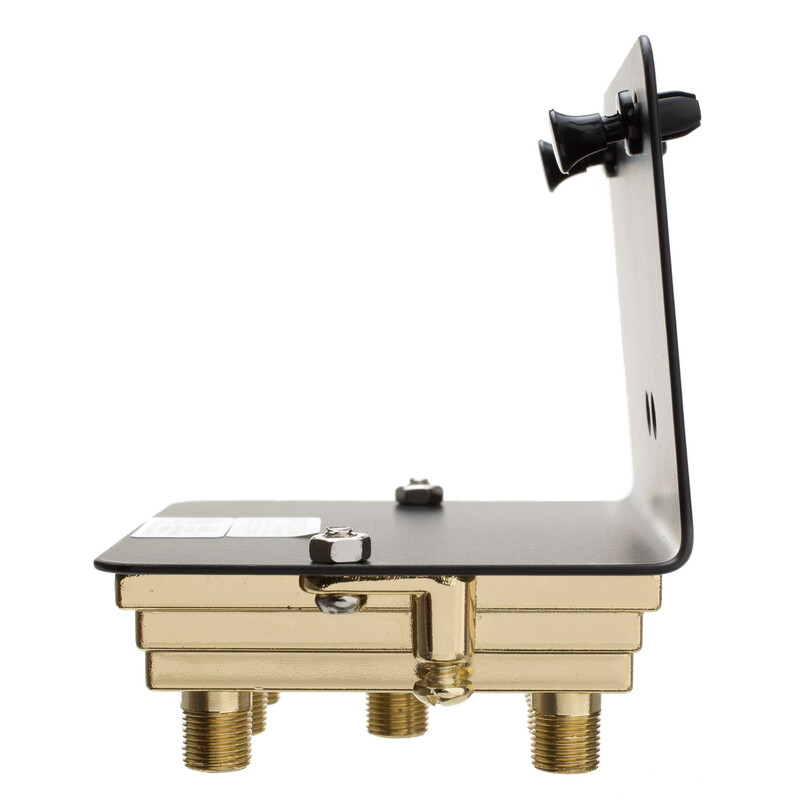 This ETL listed splitter is rated to 2.4GHz to ensure your signal arrives intact. Just connect your standard f-connector coaxial cables and away you go.